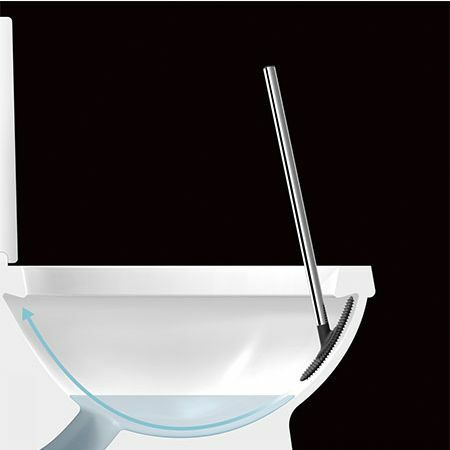 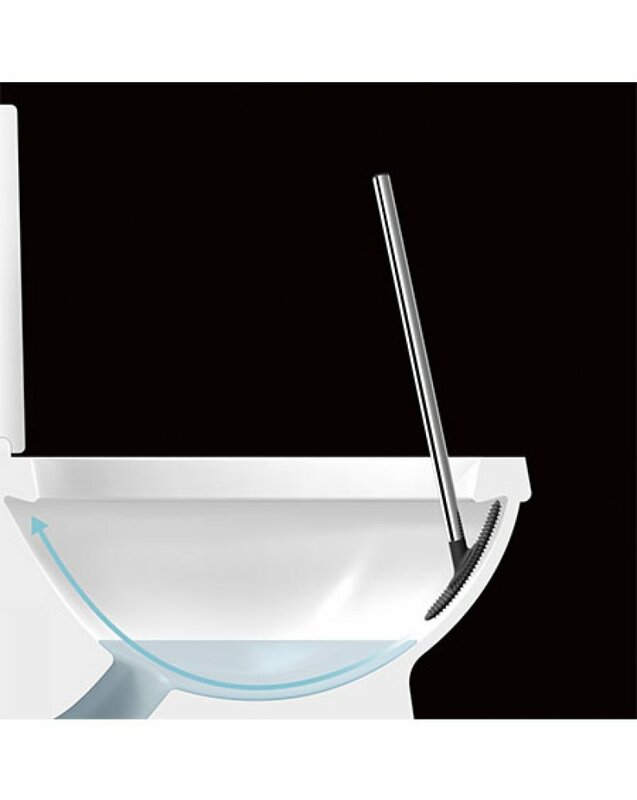 LOOEEGEE is the new hygenic solution for a clean toilet bowl. 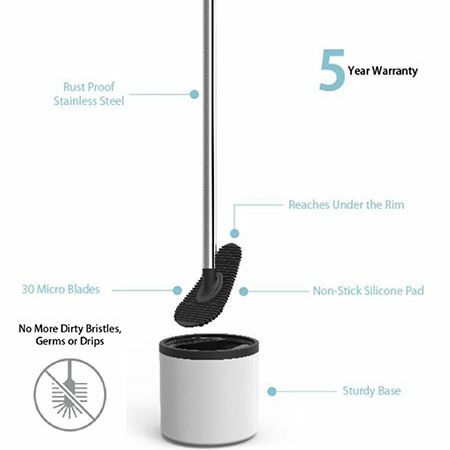 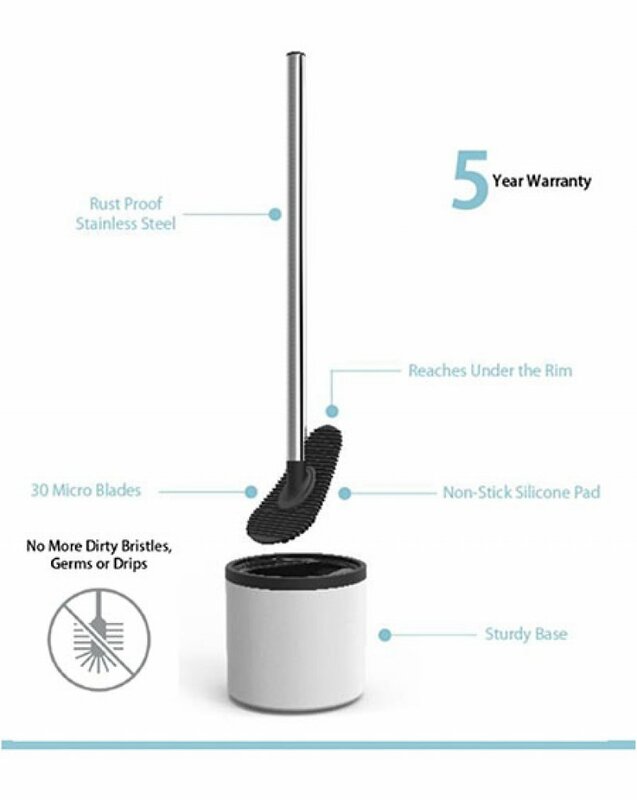 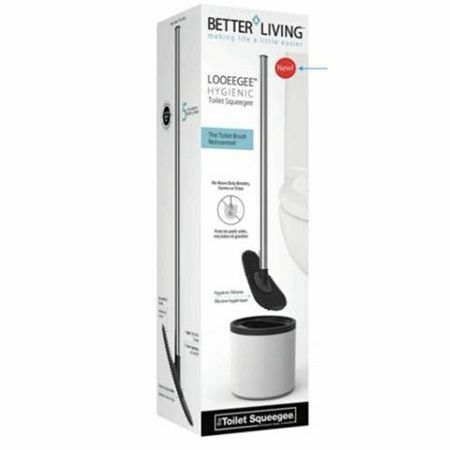 With it's innovative, non-stick and flexible silicone pad, designed with 30 micro squeegee blades, LOOEEGEE provides an easier, more powreful way to clean the smooth curved surface of your bowl. 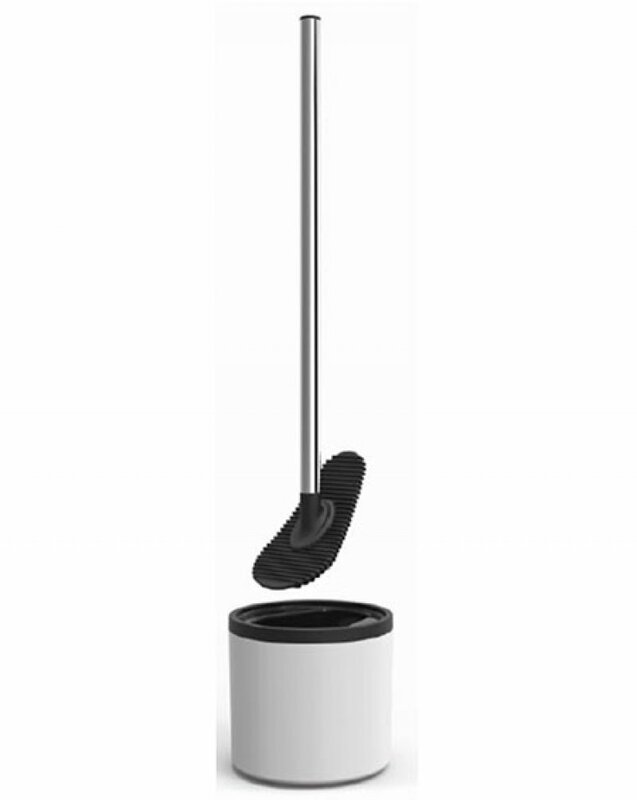 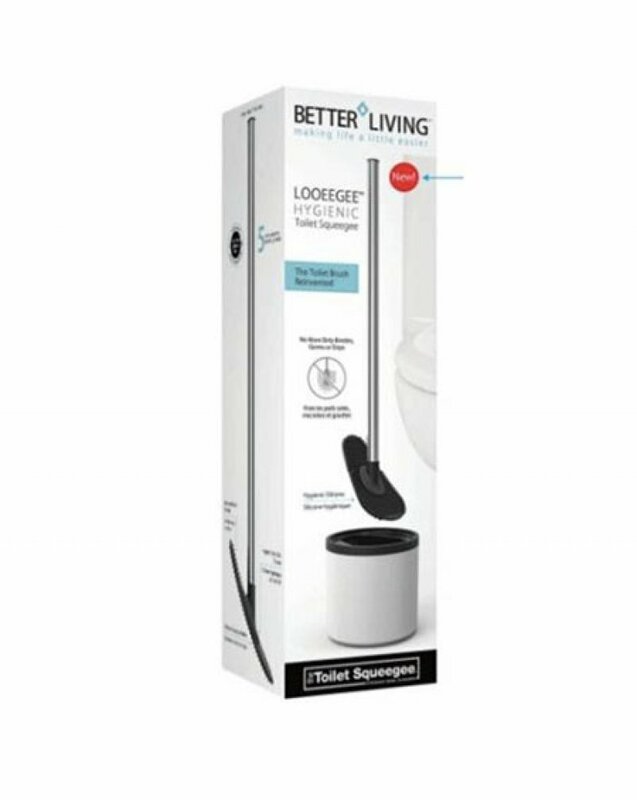 Forget scrubbing, make your life a little easier and swipe your toilet clean with LOOEEGEE!